Miriam Rose is an emerging solo artist, born in Berkeley and raised in Northern California. Her love of music developed at a young age, and has been a central part of her life ever since. She studied music at Santa Rosa Junior College, where she focused on music theory and sang in the jazz choir. 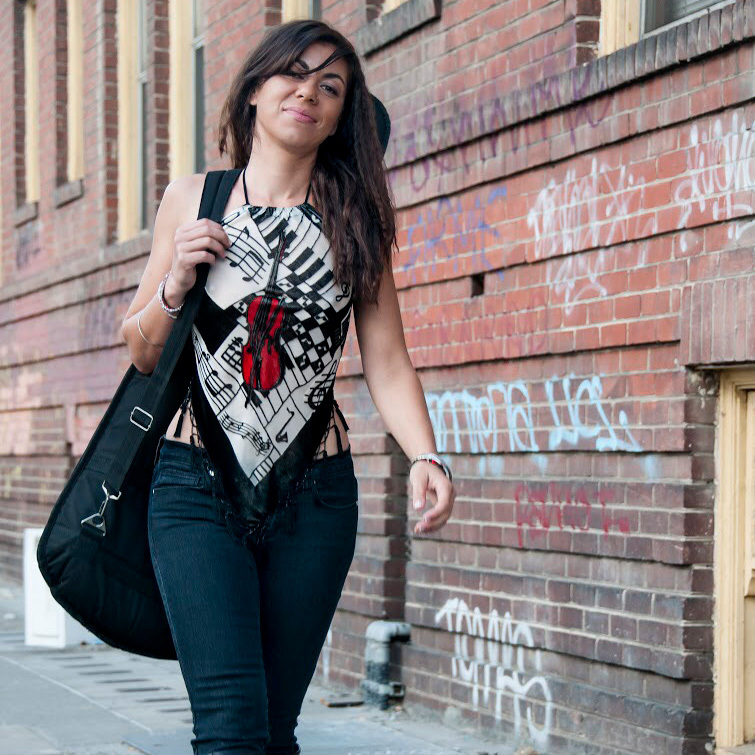 Miriam has collaborated and performed with a variety of artists/bands, including hip hop, reggae and R&B. She sings covers and originals with her acoustic guitar.